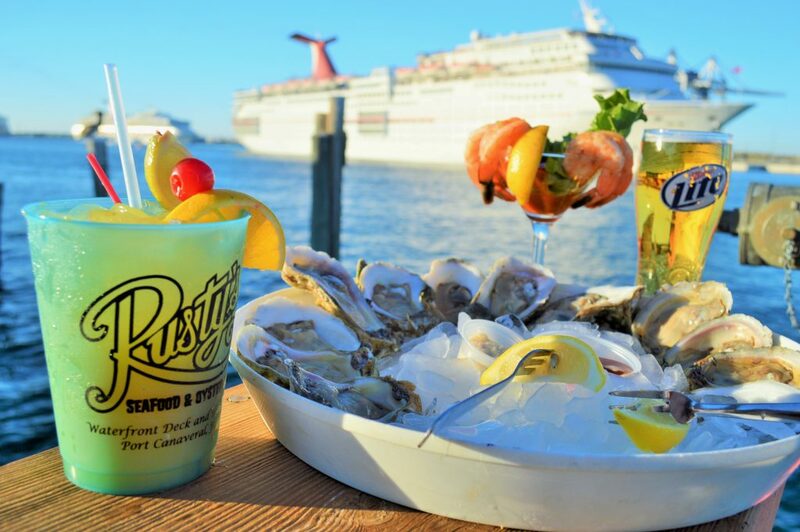 Welcome to Rusty’s Seafood and Oyster Bar, located in the beautiful waterfront harbor of Port Canaveral! A “come as you are” family restaurant where you can enjoy the cozy southern feel of dining inside, or on the outside patio overlooking the water. Sit at the full service inside bar and enjoy the friendly bartenders while they shuck you fresh oysters. Rusty’s has 42″ flat screens and other various TV’s that play water related video entertainment. 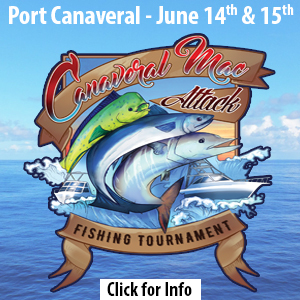 There is always something for the whole family to watch at Rusty’s Seafood & Oyster Bar.